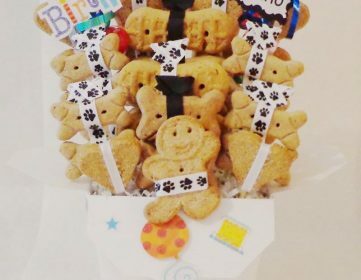 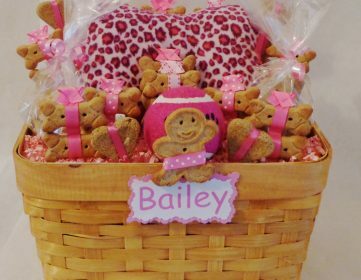 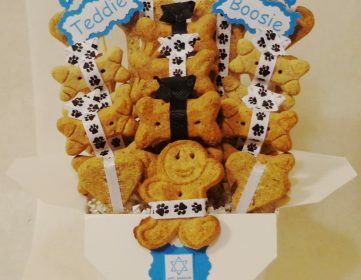 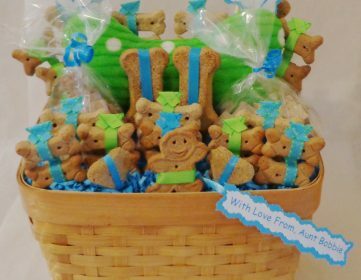 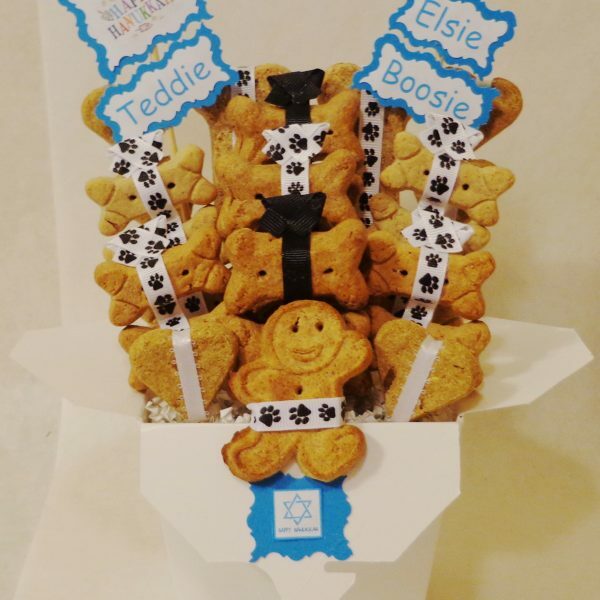 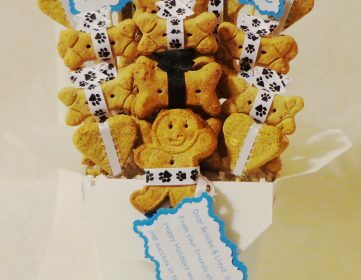 This basket can be personalized for free!. 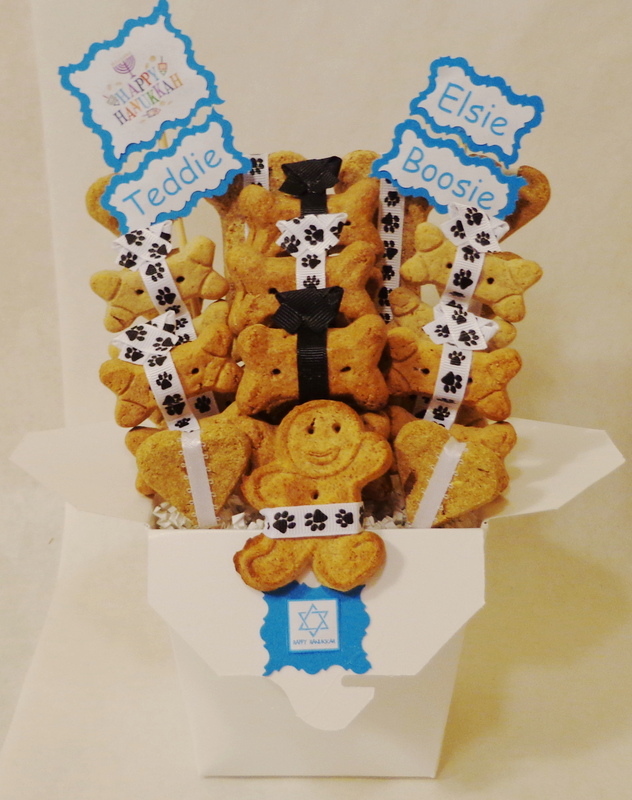 Please include dogs name in the order. 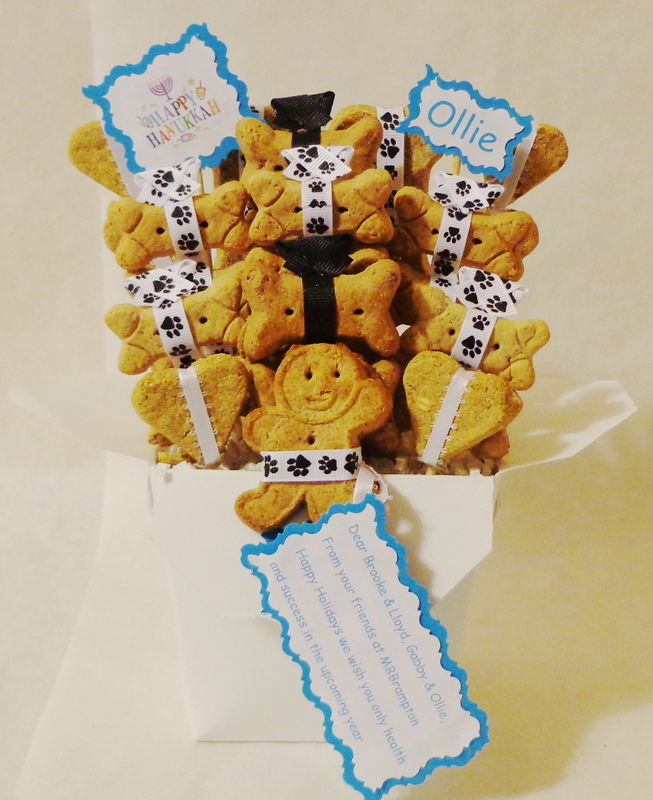 If you would like a note card enclosed with the order please include your short note in the order. 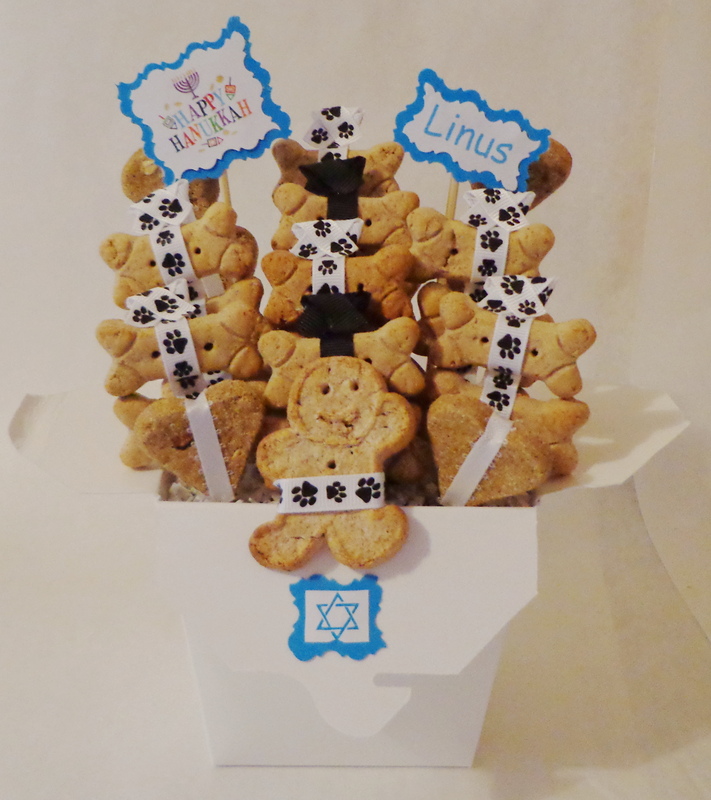 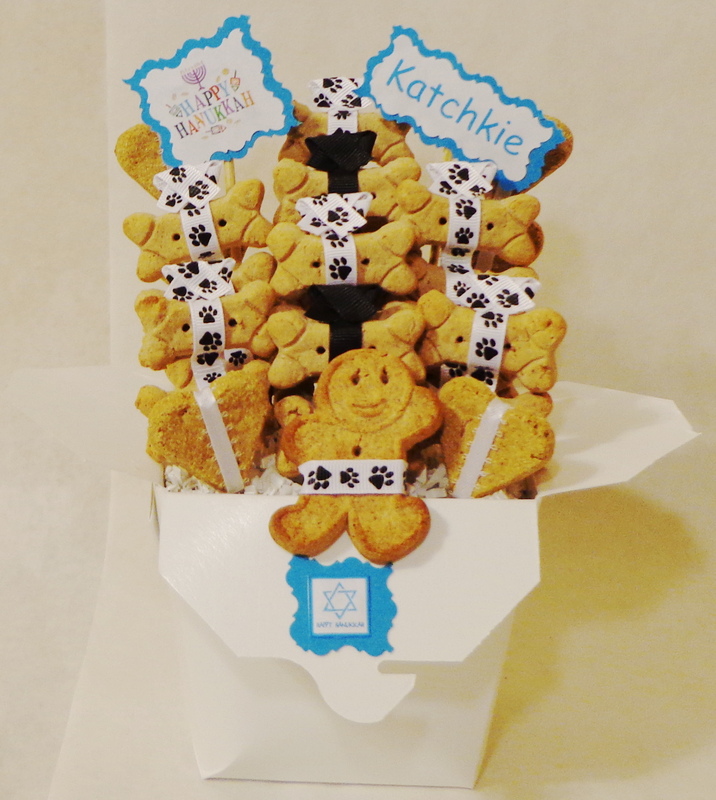 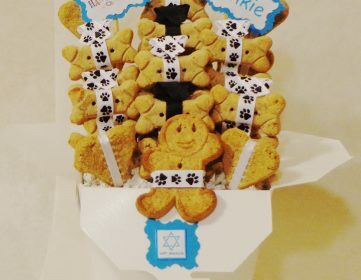 SKU: Small Dog Hanukkah Basket. 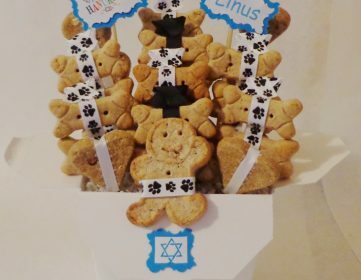 Categories: Dog, Hanukkah, Holiday.